Description: Lice Care Solutions | The Woodlands Lice Removal & Lice Treatment is a business categorized under social services nec, which is part of the larger category social services nec. Lice Care Solutions | The Woodlands Lice Removal & Lice Treatment is located at the address 25700 I-45 North Suite 400 in The Woodlands, Texas 77386. The Lice Care Solutions | The Woodlands Lice Removal is Lice Care who can be contacted at (346)704-5424.
Review: All Natural In-Home Head Lice Removal & Treatment in the Woodlands. Head Lice and their eggs (nits) are extremely resilient, which means they easily spread to personal items, carpets, and families heads without the proper removal and prevention techniques. 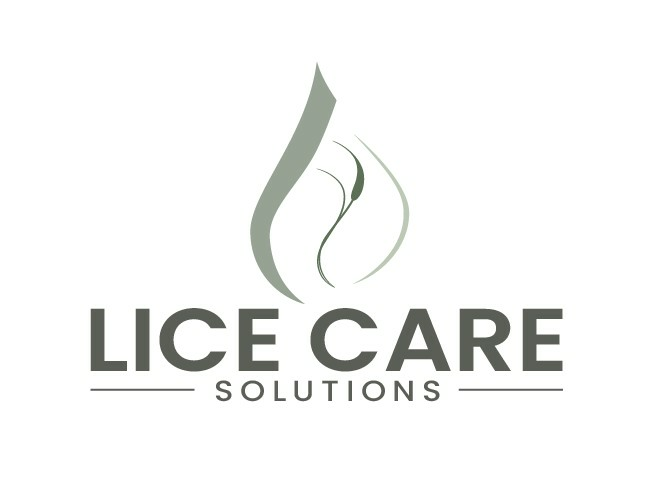 Enter Lice Care Solutions, the premium head lice removal and treatment service in The Woodlands. Lice Care Solutions only hires Certified Medical Professionals and we only use our very own 100% plant-based Vegan-Friendly products that are made in an FDA certified lab. Location & access map for "Lice Care Solutions | The Woodlands Lice Removal & Lice Treatment"